This lovely, quiet, southeast corner suite fully remediated building West of Denman [top to bottom Rainscreen with Warranty]. 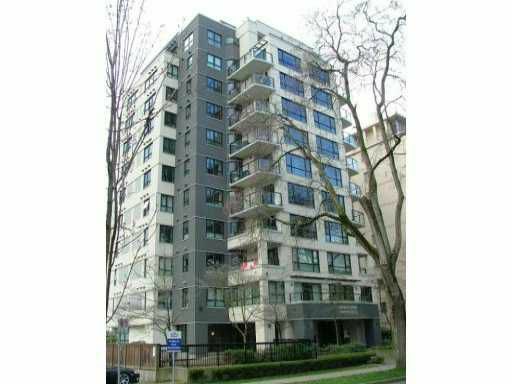 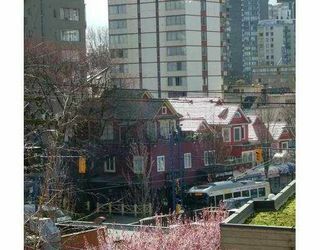 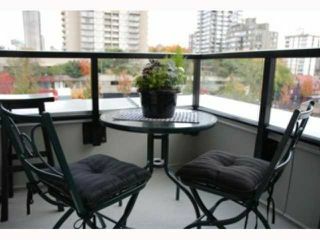 Small concrete and steel building close to Stanley Park, English Bay and Denman Village. 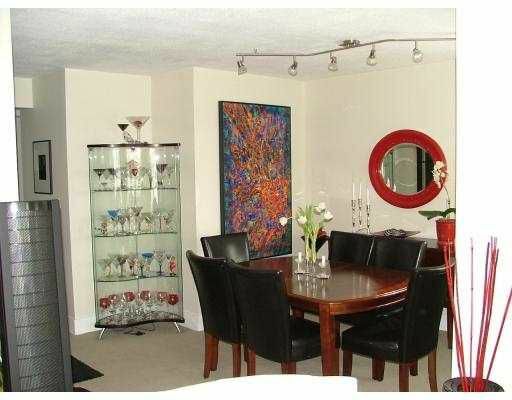 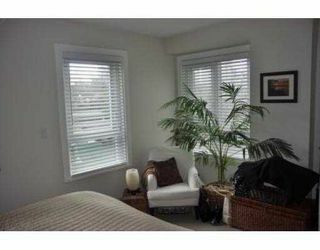 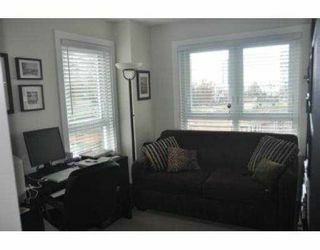 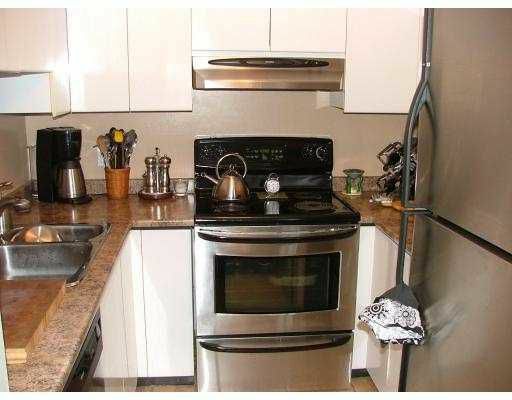 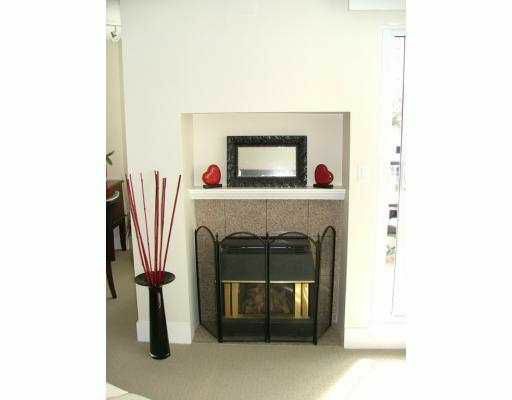 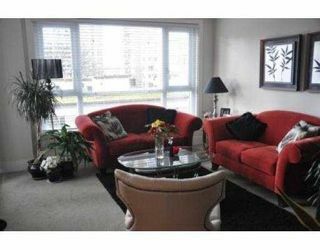 Shows beautifully, verybright and well laid out two bedroom two bathroom home. Nicely upgraded two years ago. 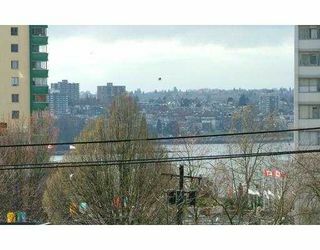 Notice required for showing. Don't miss this one!